"most expensive city in the world" lists, Tokyo's world-class restaurants and hotels are often priced accordingly. However, the city offers several alternatives, including capsule hotels and the simple guesthouse lodging known as a ryokan. 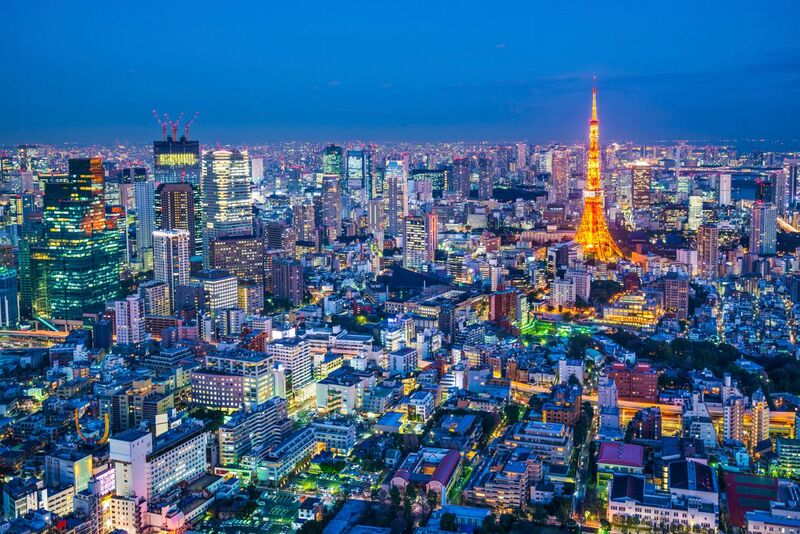 To get a taste of Japan’s cutting-edge position in technology and electronics, a trip to Akihabara, or Electric Town, will awe and inspire any visitor. Transportation to destinations throughout Tokyo is simple, as the city has the most extensive and sophisticated public transportation network in the world. Sushi was invented here, and there's no better place to try it than the Tsukiji fish market (try the sushi breakfast). gets hot, humid, rainy and crowded during the summer. Winter can be chilly, and while not unbearable, you won’t be able to wander around the city’s beautiful parks. Spring sees a lot of local tourism, with crowds pouring into the city to see the cherry blossoms in March and April and during Golden Week in April/May. Fall is truly an ideal season to visit. The weather is comfortable, the skies are blue, and the foliage turns to striking shades of red and gold. Went with friends for a week and can’t wait to go back. Felt welcomed from the minute I stepped off the plane. There is so much organization compared to home. I didn’t know any Japanese (will make sure I learn next time) and still was able to navigate Tokyo by myself. cool trip with my friends. Little bit pricey but you need to visit it. especially if you're in to sub-culture. It's a safe city with loads to see, from the modern to the traditional. Spend some time I'm. The various shrines to recharge your energy.